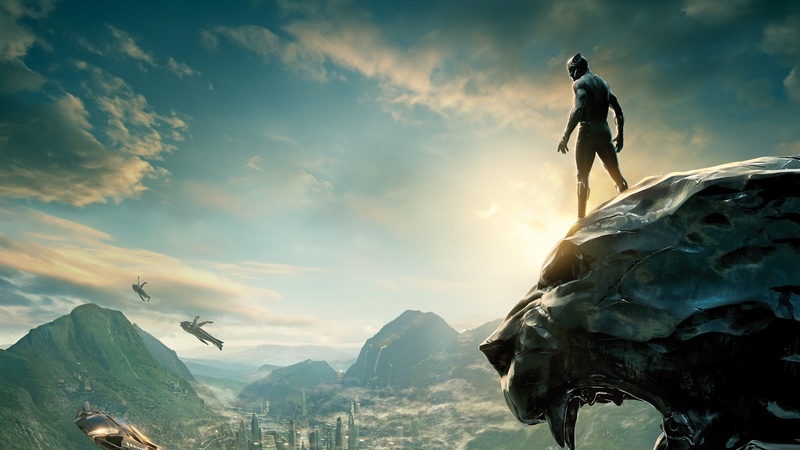 Black Panther is supposedly Marvel's next risky film in the vein that Guardians of the Galaxy was risky. It's a smaller-known character taking the lead, the first black hero lead, an almost entirely black cast, a director on his first blockbuster (Creed was basically an indie), and a plot line that doesn't involve their heavy hitters in any meaningful way. These are all things that Hollywood and Marvel deem risky whether they truly are or not. But it looks like that "risk" is paying off as Fandango is reporting that the film, which is being dumped into the February doldrums to maybe give it an excuse if it flops, has sold more ticket pre-orders than any other Marvel film. I can tell you personally I haven't been this hyped for a Marvel film in a while, and it's not just because Kendrick Lamar is curating the entire soundtrack. It's exactly the fact that it does seem different and risky for Marvel that I'm excited. Much like Guardians it looks like something new is going to come from this one, and I can't wait to see what it is. Whatever the outcome I can guarantee this: it will dominate any February box office opening that has ever come before.